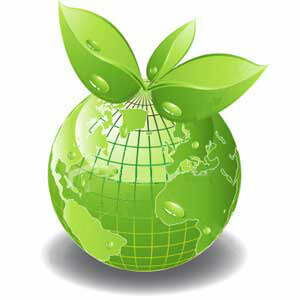 Hi-Tech Recycling India Pvt. Ltd. aims at becoming a trusted IT asset management (in full range of logistic management, data erasure, refurbishing, remarketing and recycling services) company for retiring IT asset equipments. Proper arrangement of assets and transportation of them not only secures a chain of custody of assets but also protects the value of them which is an important beginning of full spectrum of disposition process. Hi-Tech Recycling guarantees that data from your system is destroyed electronically (DOD standard) or physically, before remarketing.